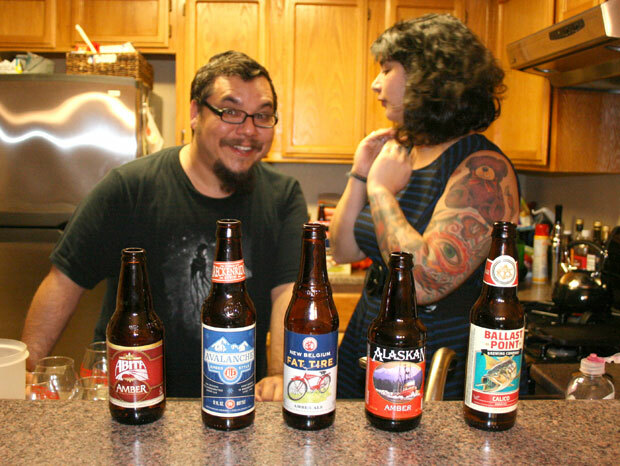 5 Ambers, 3 sad Beerists, and all the awkward humor you’ll ever need. Mike dodged this bullet, but we still love him. Allegedly. 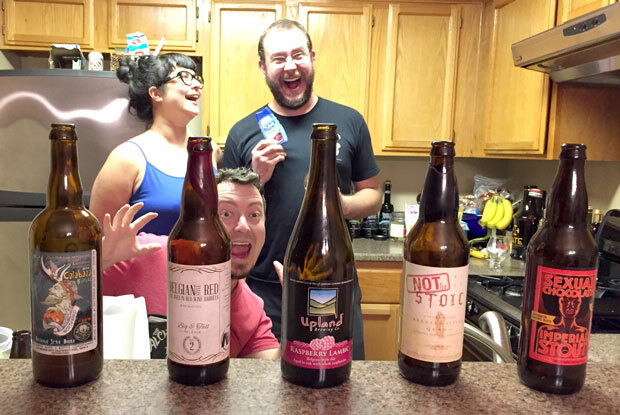 Take 4 Pennsylvania brews, one from Jersey, a dash of Boys II Men, and 4 beer geeks, and something is bound to come unhinged. 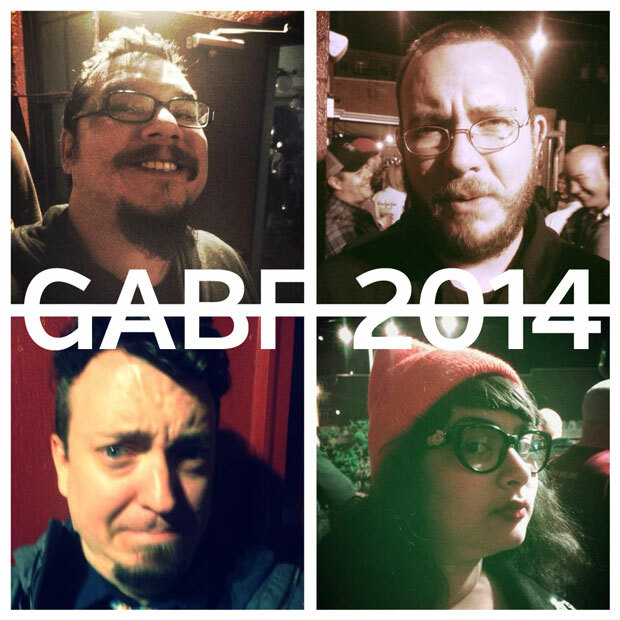 We’re back from the Great American Beer Festival with stories, opinions, horrors, laughs, and a few great interviews! Strap in, this is a biggun. Huge thanks to our listeners for making it happen! 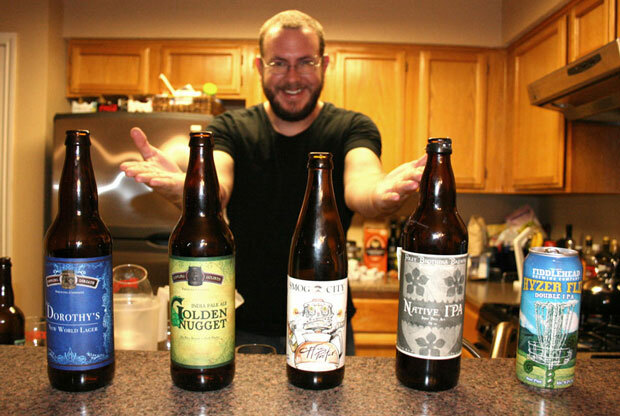 Caroline Wallace from bitchbeer.org joins us for an assortment of 5 beers. 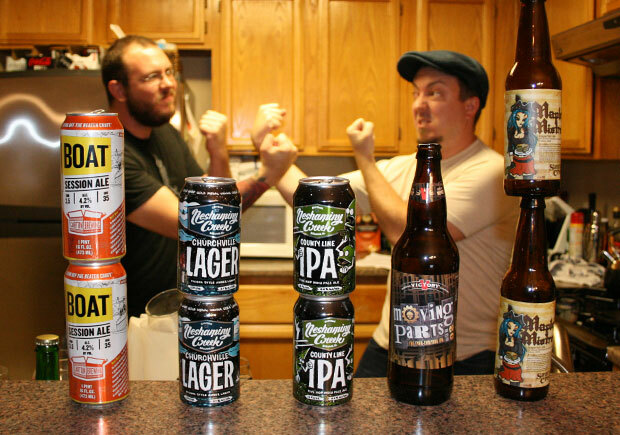 Everyone pulls weight to make up for Rubio’s lost voice, and we talk poop, beer, poop, and poop. Also, poop. 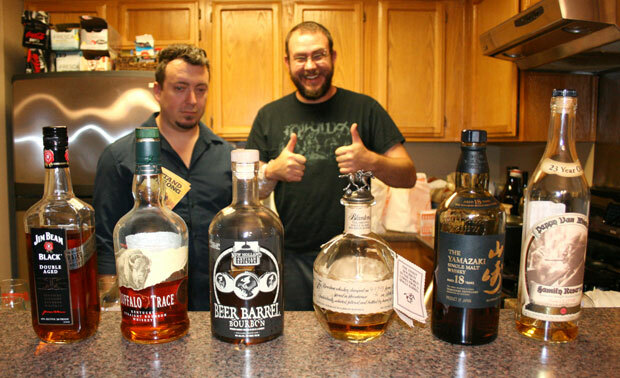 The votes are in, and it turns out our listeners wanted to hear us taste some bourbon! Mike and Rubio are ecstatic, Anastacia hates it, and Grant becomes a man. One that cries a lot. 5 different beers, all with barrels in their past. Rubio needs a doctor, Anastacia tastes blood pennies, Mike is a troll, Grant has a fan, nobody poops willy-nilly, and there’s a first time for everything.